Last weekend i was kindly invited to a Benefit Hello Flawless Bloggers Event in Manchester. We were given a lovely presentation by Jasmine, as well as a foundation masterclass by Benefit's Head Make Up Artist Lisa Potter Dixon before being colour matched with the foundation ourselves. Lisa talked us through the importance of using brushes to apply our foundation instead of using our fingers or a sponge as it gives much more of a even finish and is more hygienic. 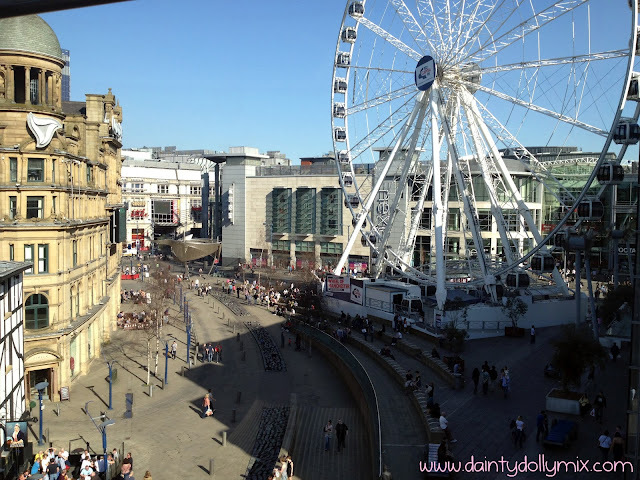 The event took place in Harvey Nichols in Manchester before we were whisked upstairs to have afternoon tea with the team and some lovely northern bloggers overlooking sunny Manchester. The foundation itself is available in 9 shades and contains SPF 25. It comes in a plastic bottle with a dispenser pump and each box comes with a sample of the porefessional primer. It is a oil free foundation and claims to give a natural and flawless finish and is available to buy now for £24.50. I have been using the Hello Flawless foundation for nearly a week now and wanted to share my thoughts. I received the lightest shade that they do, Ivory Believe in me and the colour is an exact match for my pale skin tone. As with all my foundations i apply it with the Sigma F80 flat top kabuki for a even finish. It gives light to medium coverage which i would say leans more to the medium side but most definitely buildable if you required extra coverage. I always use concealer and powder on top so i didnt find this a problem. It gives a gorgeous dewy finish which i love, similar to NARS Sheer Glow i find and left my skin radiant and healthy looking. It didnt feel mask light or heavy on the skin in the slightest which is a definite plus point however even though it is oil free i found after a few hours wear i started to go a little shiny and oily around my nose however i do have combination skin and this would happen with most foundations so im not just blaming the Benefit. Also, i found that without a primer the foundation started to wear quite quickly on my nose and chin (which is wear i usually find my foundation wears no matter what foundation i have on) however this was easily rectified with a little foundation and powder touch up. Overall, i really do love this foundation and the way it looks on my skin giving it a healthy and not too heavy finish. You can pick yours up from the Benefit Website now. Do you like the sound of this foundation? Will you be buying? This sounds great, will defo be seeing if I can pick up a sample! 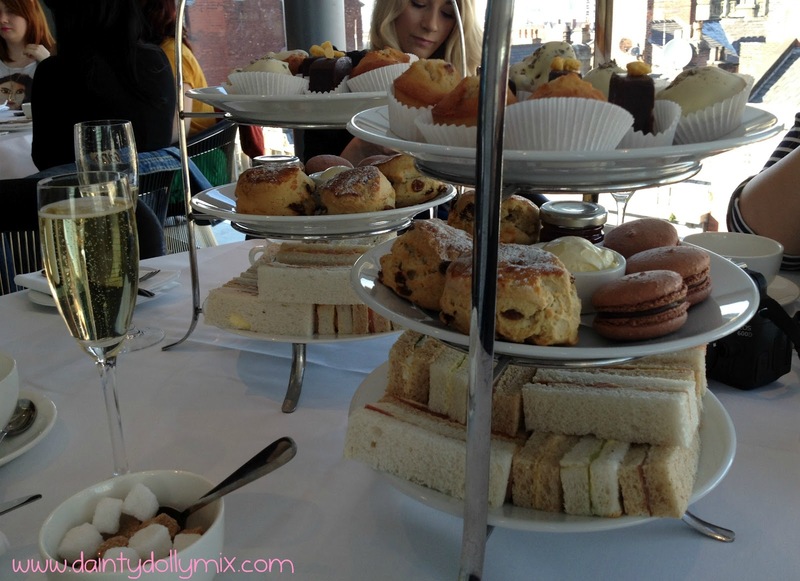 The Benefit event looks so fun, that afternoon tea looks lovely. Looks like such a cute event. Really need to go try this foundation out properly. So many good reviews about this product, I think I'm just going to have to give in and buy it!! Nice to hear they had an event in Manc too.